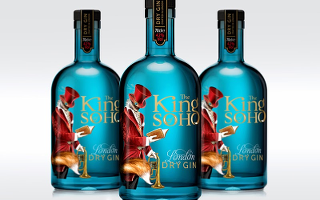 The best gins are often served with an accompaniment to enhance the flavor and complement their distinct botanical blends. 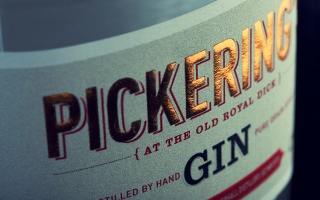 Although every gin drinker has their own individual preferences, the distillers themselves are the real experts when it comes to their own concoctions. So here it is from the Gin Masters' mouths. 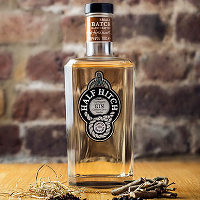 This is the definitive list of the slice, garnish, herb or spice that distillers prefer with their own gins, a list that will continue evolving. To all distillers, please either reply to the tweet directly below to join the twitter conversation or write your slice preference below in the comments section. 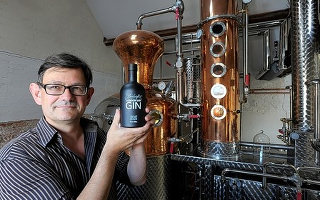 To all gin lovers, enjoy your next glass of craft gin the way the distiller intended! Burleigh's Gin - take your pick! @craftginclub Depends on your mood! There's orange for the classic G&T or cape gooseberry if you are pushing the boat out! @craftginclub Hmm.... pink grapefruit, lemon or orange - all great! 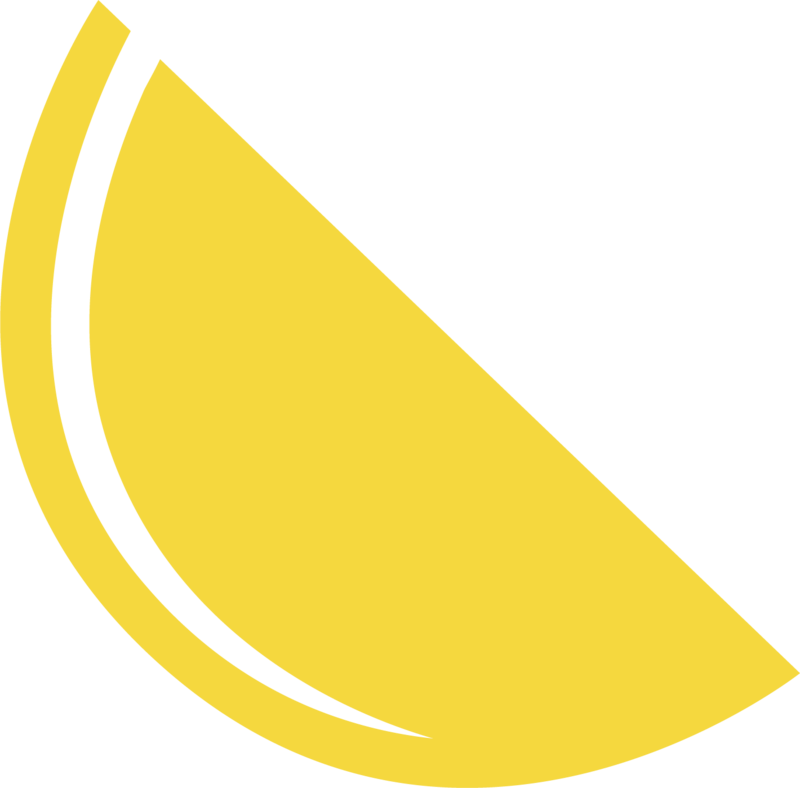 Probably lemon as a go-to! @craftginclub Batch 47 would definitely be pink grapefruit or orange slice / orange twist! Warner Edwards - you're free to express yourself! Mason's Dry Yorkshire Gin - refreshing, dry or zingy? G'Vine Gin - very specific about grapes! @craftginclub Brilliant! #GVine #gin is based on a grape distillate,so we recommend 3 large,fresh green seedless grapes,speared on a pick. @craftginclub our distiller and president, Ted, likes a lemon twist with Roundhouse Gin and a cherry with the Imperial Barrel Aged Gin! @craftginclub Pink grapefruit - zest or slice. 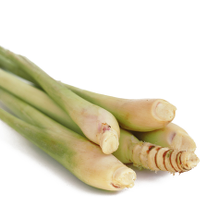 It's a botanical in our gin and is a perfect partner with the watercress (also in the gin). @craftginclub @SloanesGin @BogartsGin @lordofgin @COLDistillery @ianhart @SipsmithSam We'd say lime but there are excellent alternatives. @craftginclub thin slice of fresh fennel bulb and a slice of fresh apple. @craftginclub with zest of grapfruit is nice. Enjoy it. 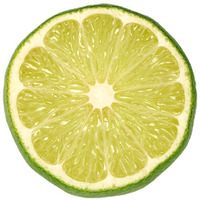 @craftginclub A slice of Pink Grapefruit for a delicious G&T or simply on the rocks! @craftginclub Berries in general are a great garnish for @TannsGin, however our perfect serve is with raspberries and lemon twist. Thanks! @craftginclub any fine tonic and a cherry tomato garnish for The Cutlass, lemon for The Sabre.... Have you asked @MelbourneGinCo ? Chilgrove Dry Gin - a garnish for every season! 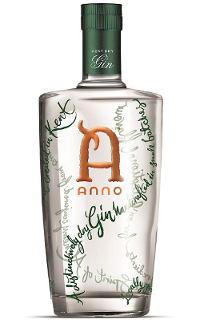 2/3 @craftginclub emphasizes the Star anise in the gin. However; you can also let one of the botanicals be the star and go for "extension"..
3/3 @craftginclub of flavours. Then a suitable garnish would be Cinnamon, liquorice of star-anise. 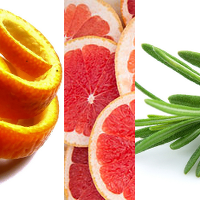 No need for citrus-garnishes in our gin. @craftginclub I'd say s sprig of rosemary and small zest of orange. Cheers!